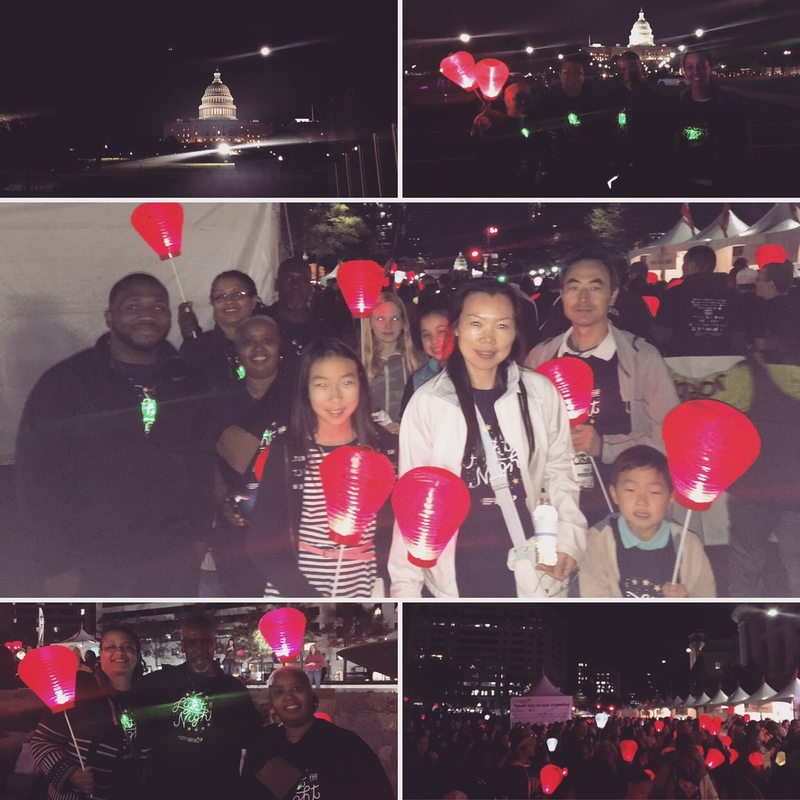 For the 6th year in a row, Capitol Petroleum Group sponsored and walked with the Leukaemia & Lymphoma Society at their annual DC Light The Night Walk. With a new route on the National Mall and nearly two-thousand walkers, the event raised $1.23 million dollars (nearly 70% of their fundraising goal for this year) and still counting! CPG stepped up as a sponsor and organized their annual walk team to fundraise and walk on a beautiful and unusually warm Fall night. To learn how you can support LLS please visit their site here. Covenant House Washington held their annual "Night of Stars" Gala on June 1, 2017. 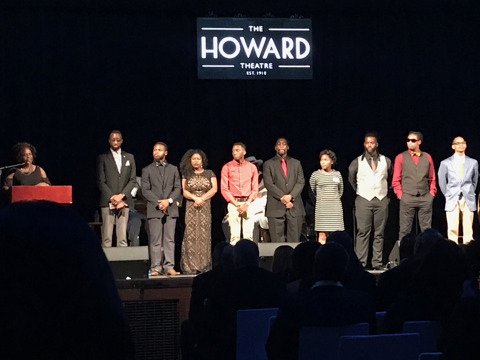 The Gala serves as a night to "recognize the individuals and organizations who've helped change the lives of homeless, disconnected, and exploited youth". 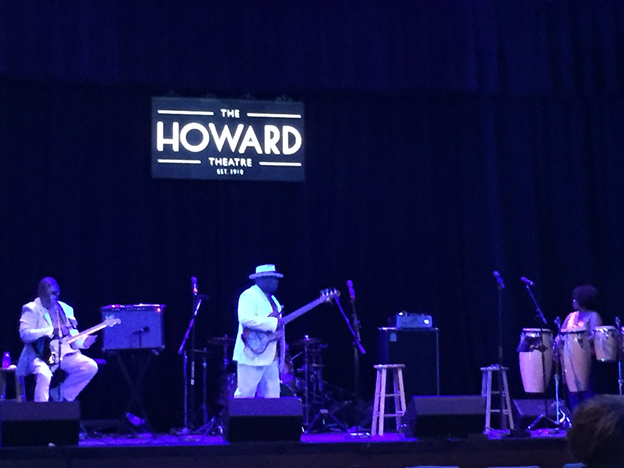 Entertainment was provided by Oscar nominee Keith Robinson, comedian Cocoa Brown, and local D.C. band "X-Factor". It was a fun night for a great cause highlighted by seeing some of the recent college graduates who have benefited from Covenant House programs. 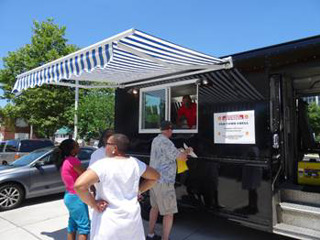 To learn more about Covenant House - Washington DC visit their site here. Capitol Petroleum Group has been a proud sponsor of the March of Dimes for the last six years during their annual March for Babies event. 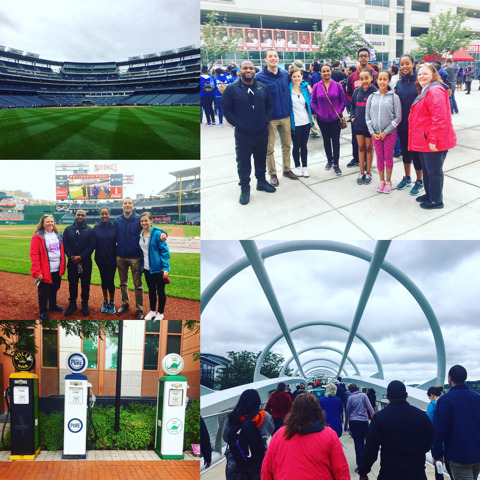 This year the event was held on Saturday May 6th, 2017 at the Nationals Park Stadium in Washington, D.C. Employees, friends, and family members came together to fundraise and walk the event, rain or shine, crossing the home plate in the stadium. To learn more about the services and resources March of Dimes offers to families and newborns nationwide please visit their website here and show your support. 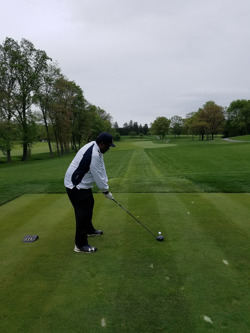 For the third time, Capitol Petroleum Group served as a sponsor and participated in the annual American Heart Association Charity Golf Tournament on April 25th at Manassas Golf Course. Despite a rainy forecast, there was a significant turnout and the event raised over $214,000! 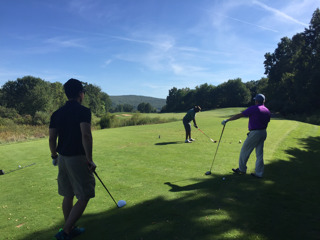 The CPG team managed to perform really well and had fun playing golf and raising awareness. To learn more about AHA's work in the community and how to help please visit their site here. 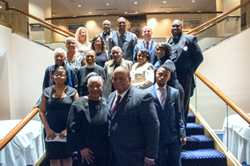 Capitol Petroleum Group has been a long-time supporter of the OCASE Foundation (DC) and this year helped them usher in their Inaugural Benefit Gala on February 18th at the Sphinx Club in downtown Washington, DC. 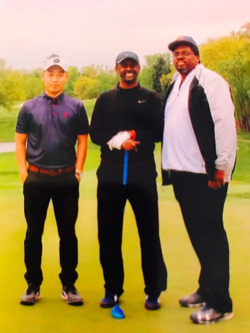 The event aimed to fundraise for their programs which promotes and supports extracurricular activities and athletics in public, private, and charter schools in D.C. 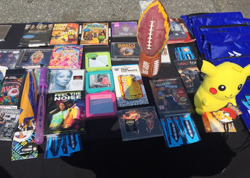 They host a number of events all year from providing thousands of backpacks and school supplies at the start of the school year to a basketball clinic to a parents summit week aimed at empowering parents with networking sessions, education on latest school regulations and practices and resources for their children. Capitol Petroleum Group has seen the OCASE Foundation grow it's efforts in the community and proud to support as they expanded their efforts with this year's gala which featured live performance by the legendary Regina Belle and honorees Paul Barry (former anchor at WJLA), Angela Brock (local businesswoman and community leader), Diane Groomes (Asst. Police Chief), Courtney Snowden (Deputy Mayor of Greater Economic Opportunity), and Lucille W. Hester (educator and respected community leader/mentor). To learn more about the OCASE Foundation and how you can support their efforts please visit their website here. 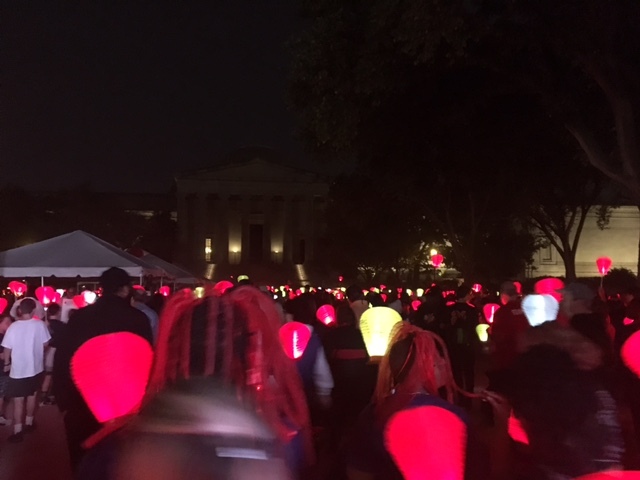 For the past five years, Capitol Petroleum Group has served as a sponsor and participated with a walk team for the Leukemia & Lymphoma Society’s (LLS) Light the Night Walk. 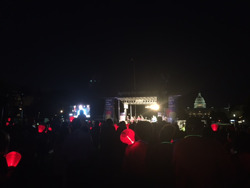 The Light the Night walk is a benefit to fund a research for blood cancer cures. Each year the team grows in number and personal fundraising goals to help raise as many funds as possible for LLS. This year, our corporate sponsorship and the walkers’ fundraising contributed almost $8,000 to the Leukemia & Lymphoma Society. 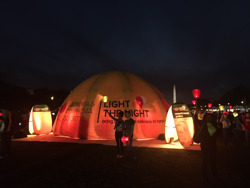 The walk was held Saturday, October 15th 2015 at Freedom Plaza in Washington, D.C. Thousands turned out to support LLS with an evening full of games, food, and fundraising. 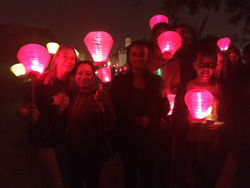 To learn more about the Leukemia & Lymphoma Society and how you can be involved in their Annual Light the Night Walk, please visit their website here. 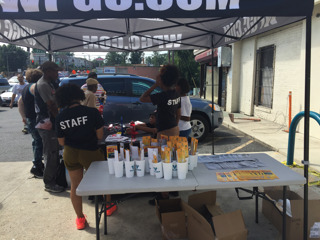 Capitol Petroleum Group held numerous customer appreciation events at various stations in the DC-Metro area throughout the summer of 2016. 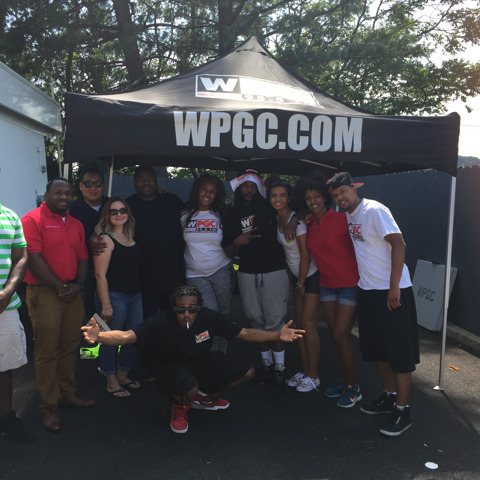 The events occurred at different branded locations such as Exxon, Shell and Valero with top radio station WPGC 95.5 and radio personality Shack-Nd-Pack on hand to play music, games, and hand out giveaways. 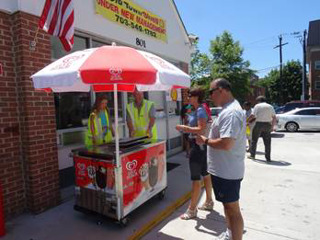 In addition, customers had a chance to receive gas cards, ice cream, and refreshments during the events while they learned about the various branded loyalty programs that could help them save money on their next fuel purchase. 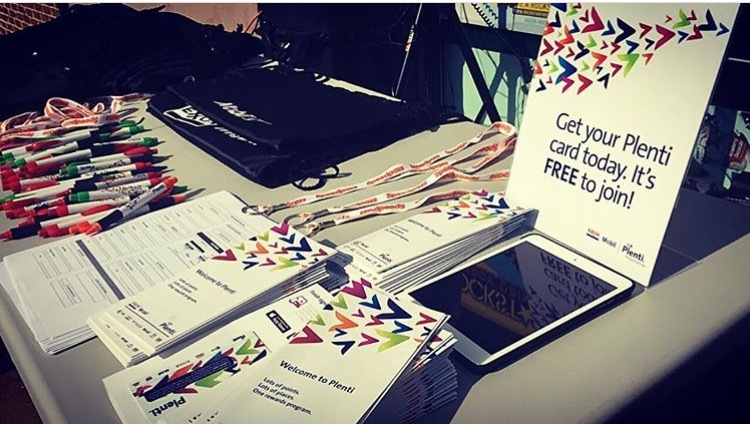 Throughout this past summer, Capitol Petroleum Group held events at various ExxonMobil gas stations to help promote and register customers to the Plenti loyalty program. 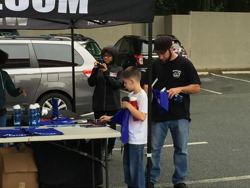 We partnered with top radio personality Shack-Nd-Pack to engage customers about how they can earn points on fuel and c-store purchases with their Plenti card and redeem those points in the future to potentially get free gas and other rewrads through participating retailers. This innovative program is first of it's kind with a coalition of retailers such as American Express, Macy's, Nationwide Insurance, and Enterprise. To learn more about the Plenti loyalty program check it out here. 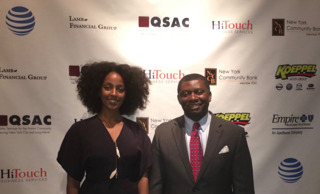 Capitol Petroleum Group was in attendance on June 14th at QSAC's Annual Gala held in The Lighthouse at Chelsea Piers. It was a beautiful sunny afternoon with community leaders, business owners, and sponsors coming together to celebrate the incredible work QSAC does in providing services and support to individuals with autistism and their familes. Through sponsorship and a silent auction, the event was able to successfully fundraise nearly $450,000! 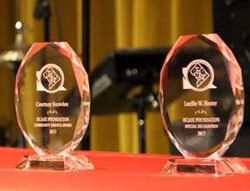 To learn about QSAC's work in the New York and New Jersey community, visit their website here. Every year the Salvation Army’s Angel Tree Program provides a holiday helping hand to over 6,000 families in the Washington metro area. This year with less than a week before the donation day around $20,000 in gifts were stolen from the DC Salvation Army. Capitol Petroleum Group is proud to be part of a community that stepped up and rose over $40,000 to replace the gifts in such a short notice. Pictured below are some of the sponsors and gifts. Every year the ExxonMobil Foundation awards grants to organizations that are nominated by branded wholesalers in different markets throughout the U.S. The organizations that are nominated are focused on providing educational services and support within their community, especially through STEM programs. 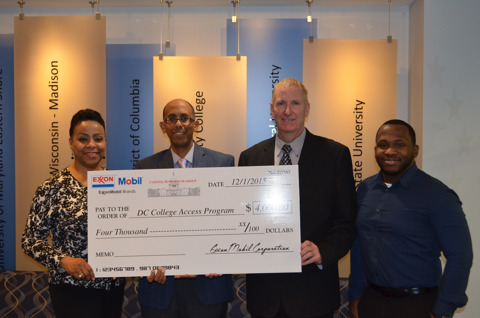 This year, Capitol Petroleum Group, nominated DC-College Access Program (CAP) and was able to award $4,000 towards scholarships for graduating high school students. DC-CAP is committed to providing services to high school students from public and public-charter schools, regardless of academic history, income, and personal history. 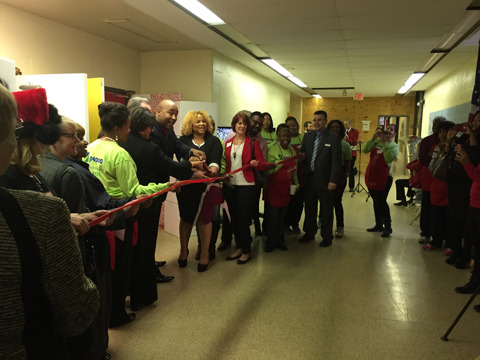 Also, they continue to provide support to the students for up to five years after the graduate from high school. To learn more about DC-CAP visit their site here. The Nation's Triathlon is an annual event that benefits the Leukemia & Lymphoma Society. 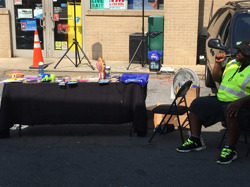 The event features a relay course consisting of a 1.5k swim in the Potomac River, 40k bike course throughout the city and a 10k run around historical landmarks. 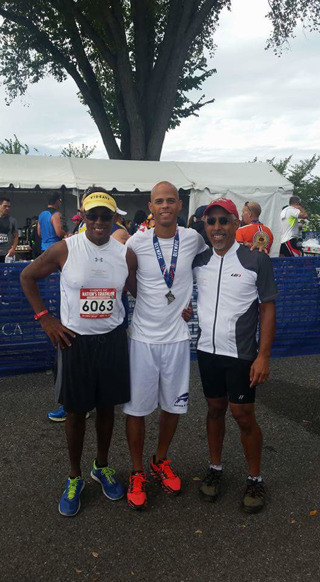 CPG helped sponsor a local relay team consisting of local athletes and Howard University students. The team had a successful finish in the race coming in fifth in their division. to learn more about the Nation's Triathlon visit their site here. 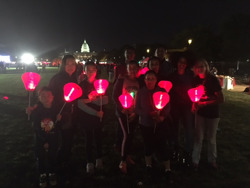 For the fourth year in a row, Capitol Petroleum Group served as a sponsor and organized a walk team for the Leukemia & Lymphoma Society's Light the Night Walk. 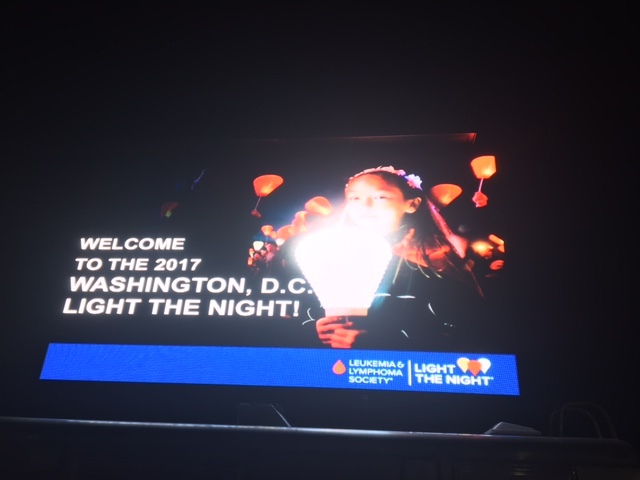 The Light the Night walk is a benefit to fund research for blood cancer cures. This challenged walkers to reach their $100 goal to become a Champion for the Cure. The CPG walk team consisted of twelve walkers and fundraised over $4,500 for the Leukemia & Lymphoma Society. The walk was held Saturday, October 17th, at Freedom Plaza in the heart of the nation's capital. Hundreds participated in the three-mile walk around the U.S. Capitol building providing for a picturesque walk. It was a good time for a great cause. 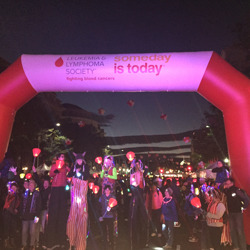 To learn more about the Leukemia & Lymphoma Society and how you can be involved in their Annual Light the Night Walk, please visit their website here. 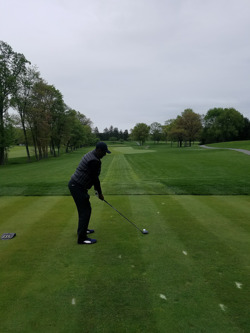 CITGO and the Muscular Dystrophy Association (MDA) held their 4th Annual Golf Tournament hosted by Linden Terminal in New Jersey. 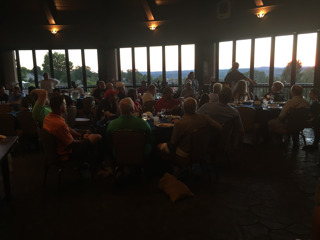 The event was held at the beautiful Wild Turkey Golf Course at Crystal Springs Resort in Hamburg, NJ. CITGO Wholesalers, vendors, and retailers all came together to sponsor and support the event with all the proceeds going to MDA. 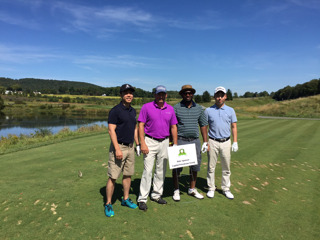 CPG served as a Drives for the Cure Sponsor and sent a foursome to play in the tournament. 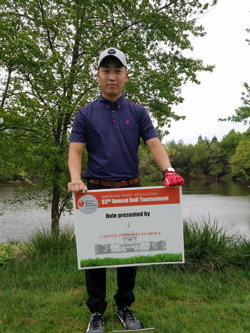 It was a successful event with clear skies, dozes of teams competing on a beautiful course in support of an important cause! 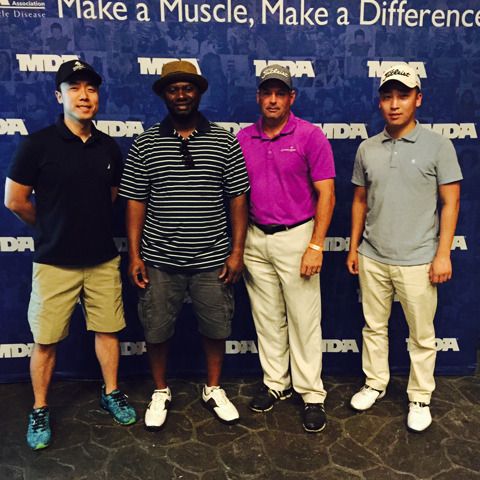 To learn more about MDA check them out here. CPG Celebrates Shell Duke Street Re-Grand Opening! 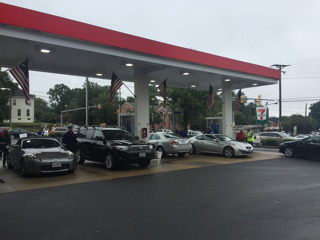 Capitol Petroleum Group partnered with WPGC for a re-grand opening station event at the 2922 Duke Street Shell Station in Alexandria, Virginia. 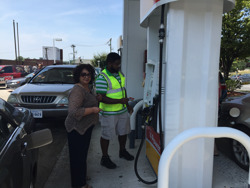 Customers participated in Fuel Rewards Network contests and learned a lot about a great program. Capitol Petroleum Group employees handed out ice cream, FRN reward cards, discount coupons along with assorted Shell merchandise. 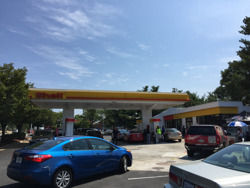 Gas was also sold at a discount bringing in drivers from all over the metro area to learn about Shell’s new V-Power Nitro Plus gasoline and the Fuel Rewards Network program. To learn more about Shell’s new V-Power Nitro Plus gasoline, please visit here. 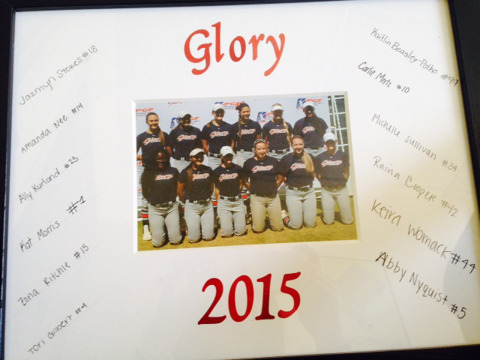 CPG sponsored local Virginia Glory Elite Softball team scores high at Nationals! The Virginia Glory Elite girls softball team traveled to the PGF Nationals at Huntington Beach in Irvine, California. Capitol Petroleum Group has been a long-time supporter of the local all-girls softball team and is excited to see the Glory-Mertz 16U's go 8-2 overall at PGF Nationals and finish as the highest finishing team in the East region for the second year in a row! Wins came over: SoCal Athletics, LA Marucci Patriots, Cal Grapettes, Texas Glory, Cal Crusiers, CA Valley Stompers, AZ Impact and KC Peppers. Dating back to last summer, the team's overall PGF Nationals record is 14-4 (6-0 in pool play). To read more about the program, the teams, the players, and the coaches, please go here. 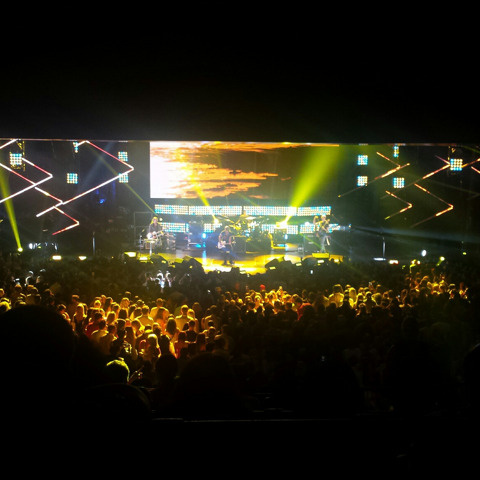 CPG at the #PlentiTogether Concert! 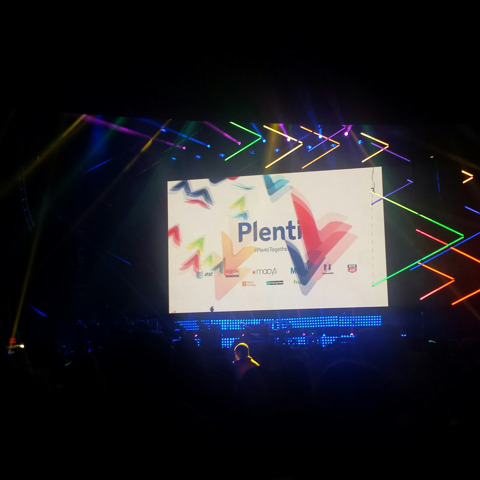 To celebrate the new innovative coalition loyalty program, Plenti, a fun concert was held with major artists Nick Jonas, Keith Urban and Pitbull at the legendary Hammerstein Ballroom in New York City. The #PlentiTogether concert was held with hundreds of Plenti members in attendance and many more were able to sign-up on the spot in the ballroom. Learn more about this new US-based loyalty program and sign up today!